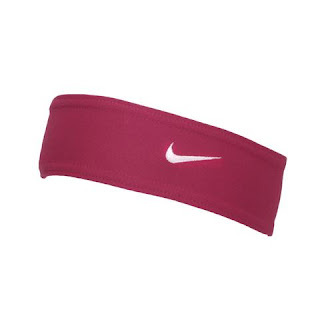 Hurry over because right now this Nike Dri-Fit Swoosh Headband Magenta is just $6 (Reg. $12.99) when you use code PZY6 at checkout! Shipping is FREE! Dri-Fit fabric helps keep you comfortable and dry by moving perspiration from your skin to the outside for rapid vaporation.